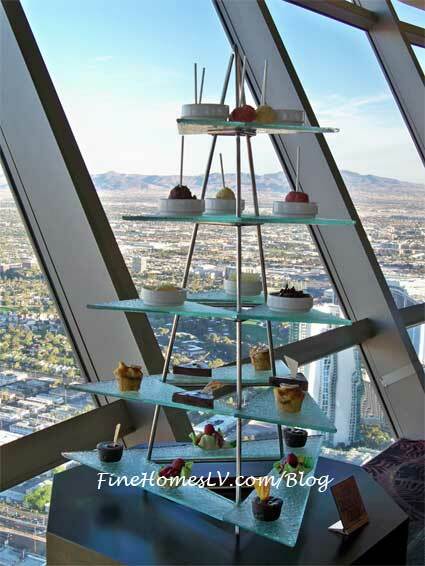 There are no other restaurants in Las Vegas, as elevated as the award-winning Top of the World, at about 800 feet, located at the Stratosphere Hotel & Tower. The fine dining restaurant always surprises with something new to offer or see from the revolving space. Every 80 minutes the restaurant completes 360 degrees rotation overlooking the Las Vegas valley. My recent visit was no different and the Chef’s tasting menu included a few welcomed surprises.